Earlier this week Twitch announced their divestment of Alliance and Evil Geniuses stating that they’re giving the two organizations back to the players. This put both teams in the player-managed category joining similar teams like Astralis, Godsent and Rogue. After the announcement it was up to the teams to appoint new roles for their organizations. The change was inevitable after Twitch purchased the parent company, Good Game Agency, in August and then dissolved the company into Twitch. From there it was uncertain what would become of the Alliance and EG, but now it’s clear and EG have already named their new CEO. Peter “ppd” Dager, who played for Evil Geniuses Dota 2 team from January 2014 to August 2016, will take up the spot as the player appointed CEO, and it’s the perfect decision. 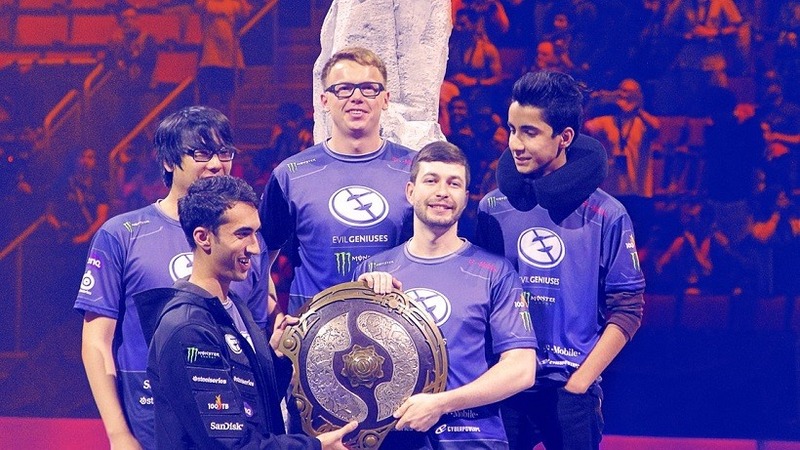 PPD captained Evil Geniuses to their first ever, and first North American, win at the Dota 2 International 2015. PPD himself has placed in the top three for on more than three occasions with different teams, proving his capability of heading one of North America’s largest esports organizations. PPD was one of the greatest captains, and players, in the competitive Dota 2 community, testament to the decision of making him CEO of the organization. EG have hit a slow streak after their win at the International in 2015, and PPD has now stepped down as a player to assume the role as CEO. EG took a big hit after the International 2016 losing long time carry player Clinton “Fear” Loomis who accepted the role as coach after his retirement from competitive play. Fear had one goal, win the International, and after achieving that he continued to play until his retirement after TI6. It will be interesting to see how the organization now operates under Peter Dager, joining the favoured player owned organization roster. Now news has come from Alliance after the announcement, but in the upcoming weeks we can be assured they will follow a similar suit electing one of their own to head the now faded organization.